The hair salon helps patrons identify who they are through their creation of hairstyles that reflect one's personality and lifestyle. 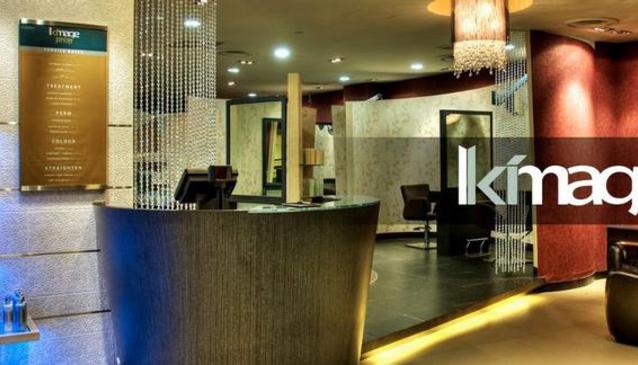 With the industry's best professional hairstylists and 20 years of practical experience in hairstyling and applied creativity, Kimage aims to be the personal friend who understands who their patrons are and tells them what's good for them. Their 'creative hands' will provide quality and value for money and professional service ensuring customers feel well looked after and satisfied.